Are you excited to see what inspiring ideas our design team comes up with this week? We are starting off with these darling card creations. Remember to share these ideas if you like them...jump over to Facebook, Pinterest, Instagram, Twitter or shout it from the roof tops! I just can't wait to get this collection!!!!! Awesome cards ladies! Love the bright, fun colors and the fact that you can use this collection for so many different things! 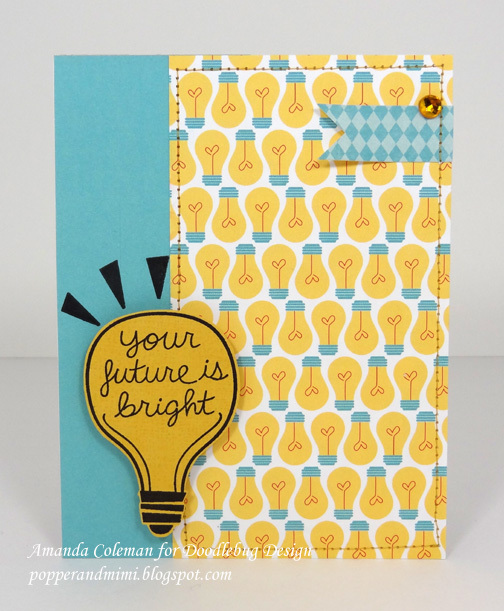 There are so many cute die cut shapes in this collection, and I love that lightbulb paper! 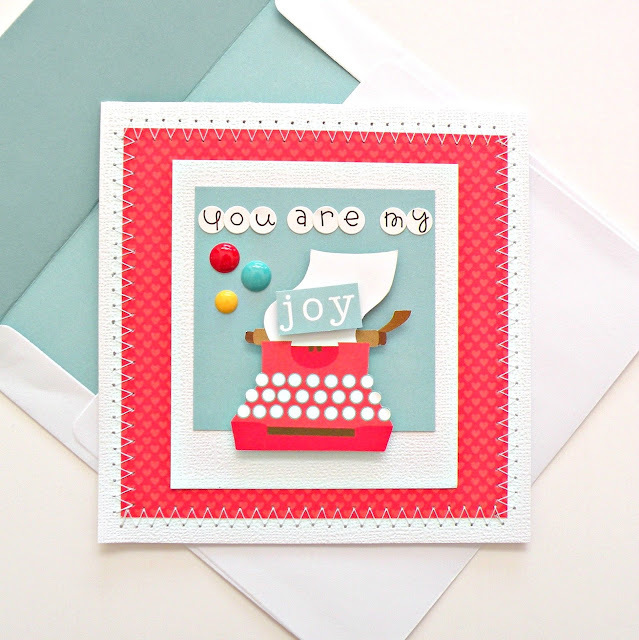 Eeekkkk love the colors in this line and the embellishments are too cute! Loooove!!! 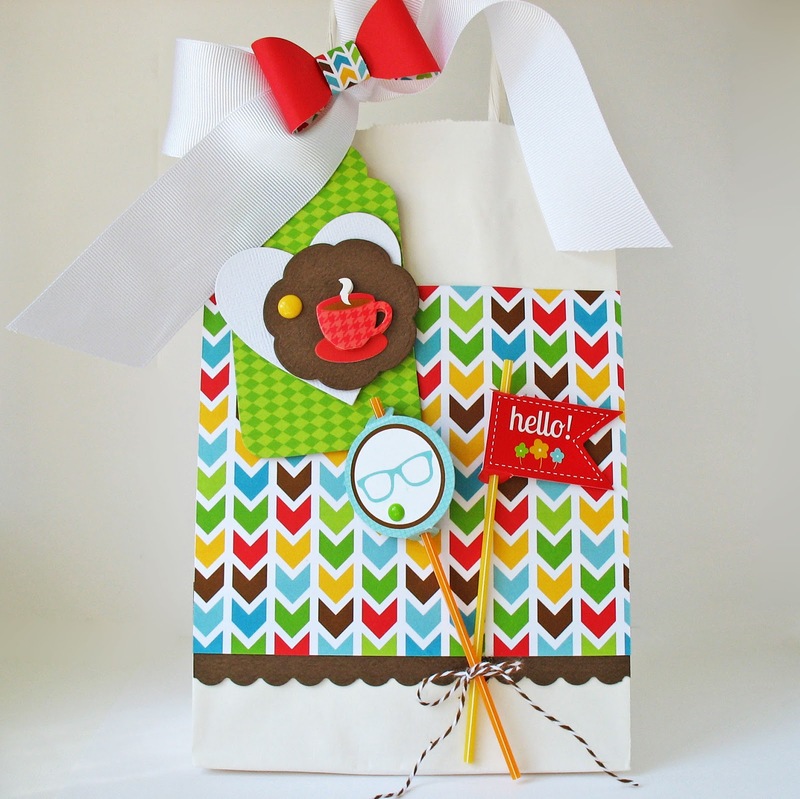 So cute projects! The paper is cute, the embellishments are cute the colours are cute and together they are cutest cute!! Love the bright colors in this new collection. 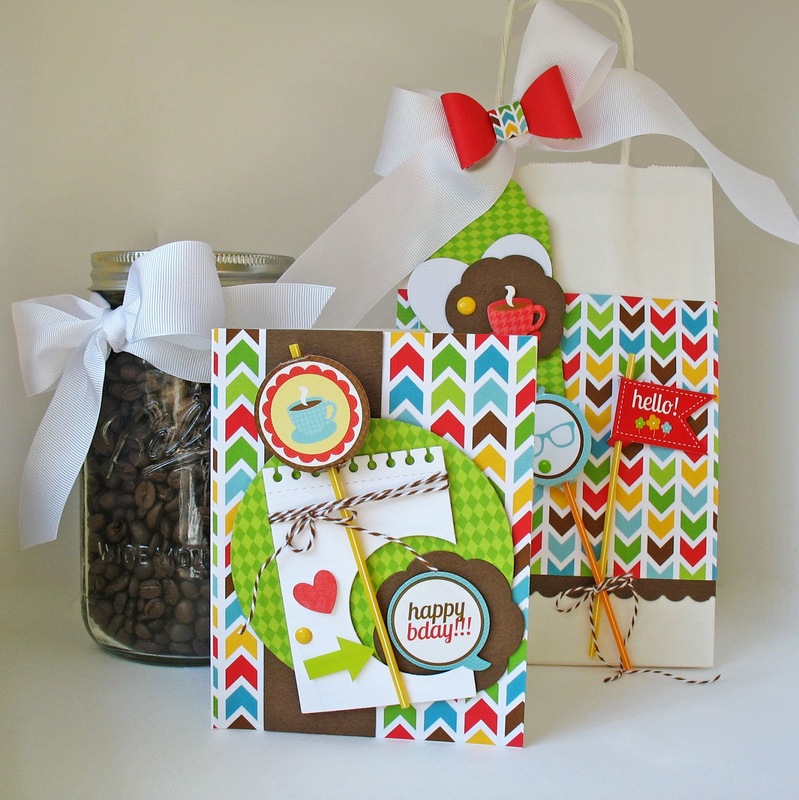 I have purchased Doodlebug products for YEARS and they just keep coming up with more and more awesome products!! Too Cute!! What fun cards using a super cute, fun Day to Day collection!! Love it all and I am convinced that I want to make all of this cute stuff!! These cards are all so cute. I pinned each one but I'm not sure where to find the numbers. I am so in love with all your products. I love the washi tapes that go with this collection. 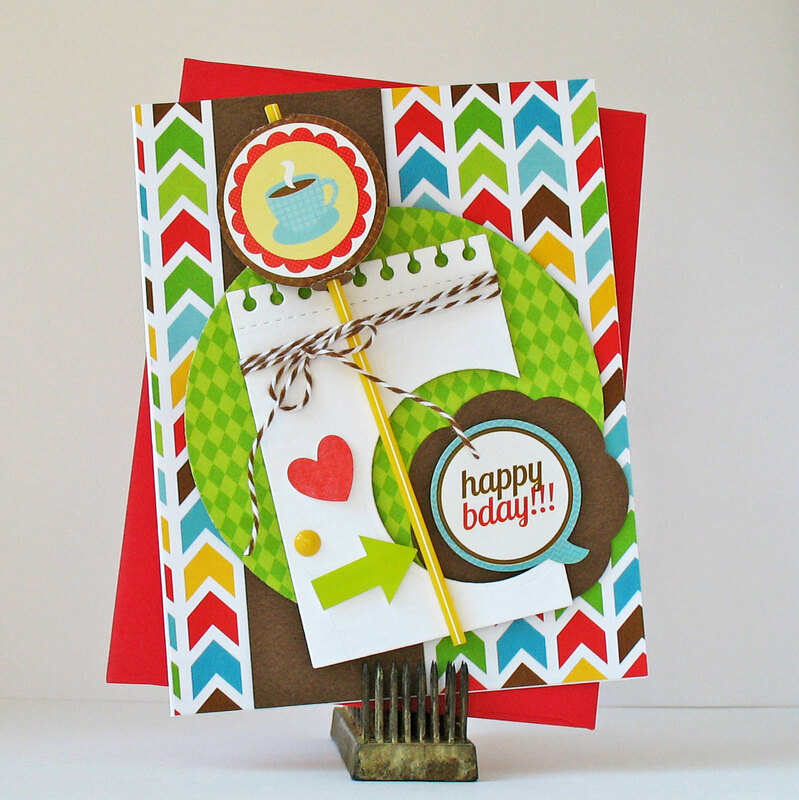 Amazing cards, love all of the fun and whimsical papers! This is my most favorite collection! Beautiful projects. Love them. Johanne L.
These are all so great - love the fun ideas. The one with the coffee cup is my favorite! Oh my goodness! These cards are all way too cute! These are so very clever and fun! I love Day to Day! I can't wait to see more! I think I really need this collection....REALLY need it!! Fun colors and images...and amazing projects from the DT! This collection is just so wonderful. I love all the colors and great versatile embellishments. 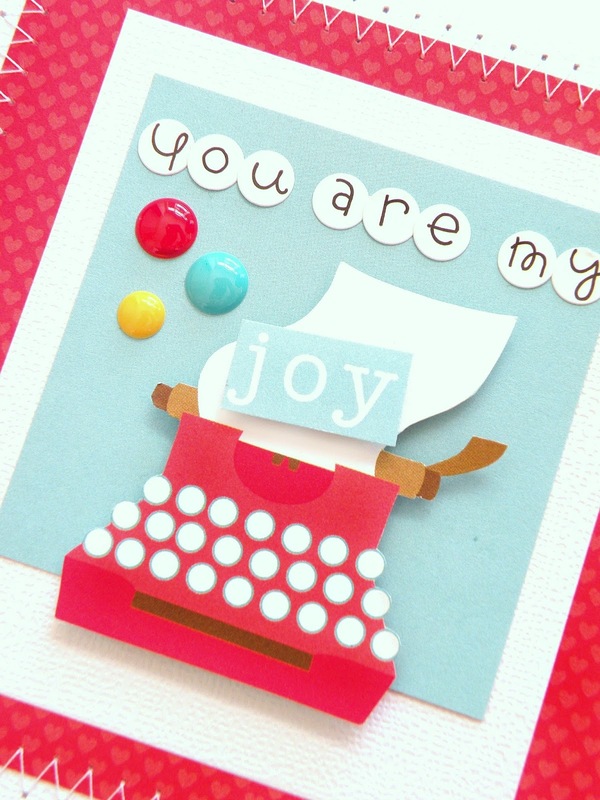 My favorite is the typewriter card...oh my goodness! I have been sharing on FB too! I pinned!! Great ideas!!! Thanks! 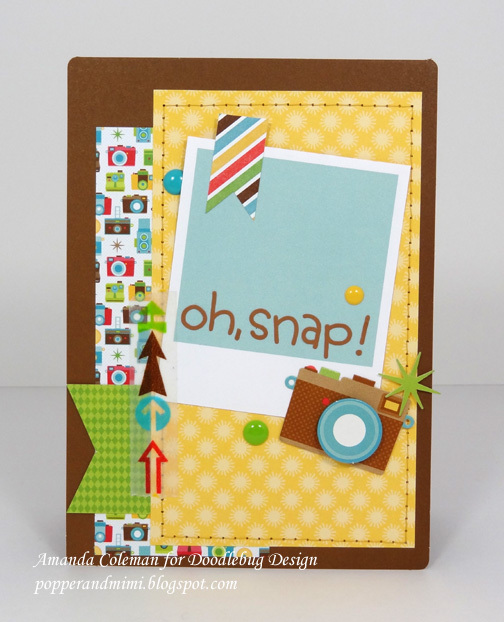 Love the "oh snap" card, too cute!